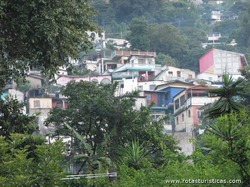 SAN JUAN LA LAGUNA o que fazer, o que visitar, onde ir, onde comer, reserva de hotéis, aeroportos mais próximos, fotos, informação geral, dicas, etc. San Juan La Laguna is a municipality on the southern shore of Lago de Atitlán, Sololá, Guatemala. 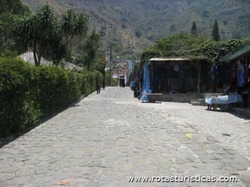 It consists of the village named San Juan La Laguna and three smaller aldeas (small villages) in the nearby mountain. The population is approximately 95% Tz'utujil. 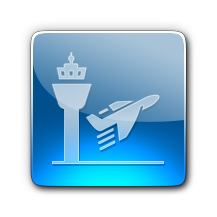 Agriculture is most important for the economy, with the service sector growing, especially as the number of tourists increase. 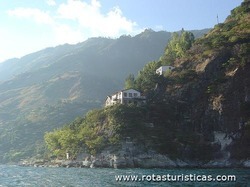 The lowest elevation is the shore of Lago Atitlán at 1,562 metres (5,125 ft). San Juan La Laguna does not have nearly as many tourists as other towns around the lake, and so it is a much quieter, more relaxed place to stay. 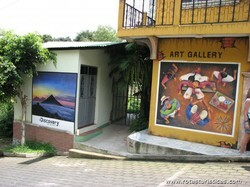 As part of the cultural tour on the area, visiting painters on the main street can be founded painting in the naive style with some eagle eye style. 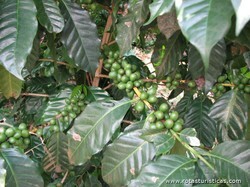 Agriculture is most important for the economy, with some organic coffee and organic plantations, and also with the service sector growing, especially as the number of tourists increase. The Coffee Tour in Atitlan starts with a boat trip to San Pedro la Laguna or San Juan La Laguna, continues with a two hours walk between coffee plantations, enjoying the cherry color with shades of brown compost and trunks. In the way back we will enjoy the boat trip and relax. 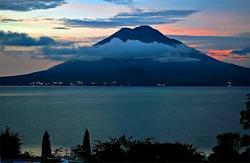 San Pedro Volcano is one of the volcanoes surrounding the beautiful lake Atitlan, with an altitude of 3,020 masl. Climbing San Pedro Volcano adventure starts in Panajachel (of course we are flexible, if you are located somewhere else, we can go and take you there! ), the tranquility early in the morning across the lake surface, its a very relaxing one at 7:00am, once there lets move our back to the adventure! lets climb the San Pedro Volcano. The climb follows fairly easy trails that pass through corn and coffee fields before becoming steep and very primitive near the summit. There are great views of the lake and many photo opportunities. 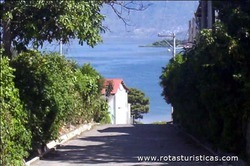 Kayaking San Pedro La Laguna to Playa Dorada in San Juan la LagunaThis tour can begin in Panajachel with a boat ride to San Pedro or any other village you are staying at 9:00. In San Pedro kayaking begins heading to Playa Dorada takes about 3 hours. In this route you will have the opportunity to see traditional fishermen in old, wooden kayucos, fishing the ancient way… later, as we get closer, onion plantations, coffee and corn fields will fill the view. 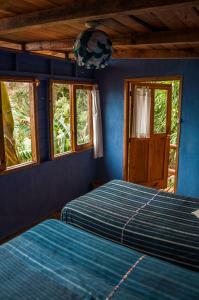 Once at the beak you can swim, take a sunbath and relax.. ready to come back? Includes a lunchbox to enjoy. 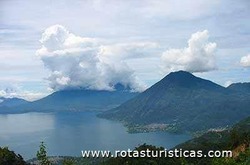 Lake Atitlan has one of the most spectacular views for Paragliding, to feel like an eagle, fly from the mountain and feel free overlooking the lake, enjoy the amazing adventure flying in the clouds and overlooking the volcanoes. The tour starts in Panajachel, from there to the launch point at 500mts above the Atitlan lake, feel the adrenaline of an unforgettable experience! The paragliding adventure is done in tandem flight mode. 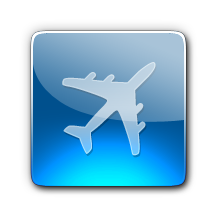 Flight time depends on weather conditions, wind speed and angle, with a good weather you can be flying up to 45 minutes like an eagle, with and incredible view of the lake, volcanoes and the entire lake Atitlan! Come and enjoy this incredible adventure! Included in Paragliding Tour: Experienced and qualified paragliding instructor either a Guatemalan or a Canadian pilot with many years of experience, equipment, transportation and LOTS of excitement. Lake Atitlan offers two options for Canopy lovers, Atitlan Natural Reserve canopy tour takes you around nature, enjoy our zoo with monkeys, and local fauna, from atop the trees, enjoy the incredible view of Atitlan Lake and volcanoes on a trip to the mountains, nature and canopy -ziplines-, and hamaca bridges. We invite you to take a walk and enjoy nature, little hike and if you like we can offer you the experience of rapel (rope descent technique) with experienced and qualified guides and the right equipment. 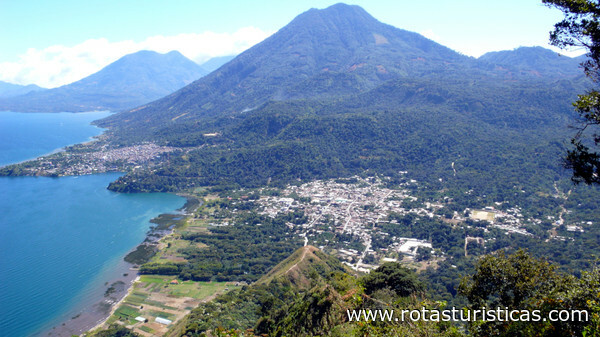 Live the adventure of mountaineering in Atitlan! Lake Atitlan Biking Tour is an adventure designed for Beginners, intermediate or experienced bikers, from a 4 miles paddle to a multi-day biking tour around Lake Atitlan, enjoy the great views of lake atitlan and at the same time the emotion of mountain biking through trails and paths, visiting mayan villages, the living Maya! Start point for the mountain bike tour is Panajachel, take a boat ride when the waters are calm, bike with a guide along trails, through coffee plantations, local farms and corn and vegetable family plantations, meeting Cackchikel and Tzutujiles and Mayan inhabitants, observing their everyday work, making crafts and farming their land with ancient techniques that today remain. If you like adventure and nature, the horseback riding tour around lake atitlan is a definite must! 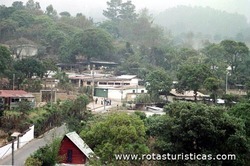 The tour can start either at San Pedro or San Juan La Laguna and with destination to the “Nariz del Indio” or “Rostro Maya” (the mayan face mountain) you will love it! On reaching the foothills of the Indian Nose or Mayan Face Mountain, climb on foot to enjoy the incredible view offered by this peak, this is a face-shaped mountain facing the sky which is accessed to enjoy the magnificent view of the lake and Mayan ceremonies that are held here making it a sacred place for locals. 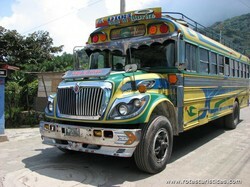 This route starts at the Cerro de la Cruz where you can see San Juan la Laguna and Lake Atitlan. 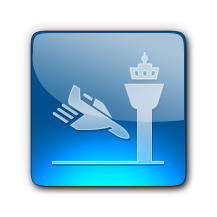 Normally, the tour lasts approximately five hours in which you can see different landscapes. If you wish to know more about your personal energy, the elders will discuss the sacred plants that balance your Mayan “nawal” or sign. For lunch you will received in a local family, who will share with you their manners. Afterwards a Maize Tour, Walk through the “milpas” or cornfields to learn about the Mayan cosmovision, and why they consider corn a sacred part of their culture. After your tour, relax and enjoy traditional dishes created with this staple, such as delicious tortillas, chuchitos and traditional drinks prepared for you by local women. 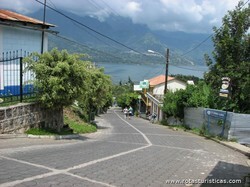 The climate is tropical in San Pedro la Laguna. In winter there is much less rainfall than in summer. According to Köppen and Geiger climate is classified as Aw. 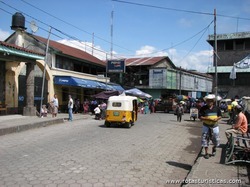 The average annual temperature in San Pedro la Laguna is 19.8 °C. The average annual rainfall is 2135 mm.